Blake Mycoskie, CEO of TOMS Shoes, visited Biola in April to include students in a milestone company announcement. With the help of about 50 students who appeared on camera, Mycoskie filmed a video for TOMS’s website to promote their expansion to new products. 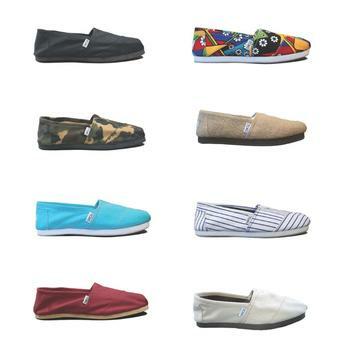 As of June 7, TOMS Shoes expanded their merchandise to include other products than just shoes in their one-for-one model, which involves giving away one pair of shoes to a child in need for every pair sold. He did not disclose any other details of the expansion at the time, but he did ensure that one of the boxes containing the mystery product would be kept on Biola’s campus. To thank students for their support, everyone who participated in the video received a free pair of TOMS Shoes.